We are a small practicing sangha (community) of Shambhala practitioners and fellow sitters from other traditions, and we welcome people interested in meditation from all walks of life and practice to sit with us. 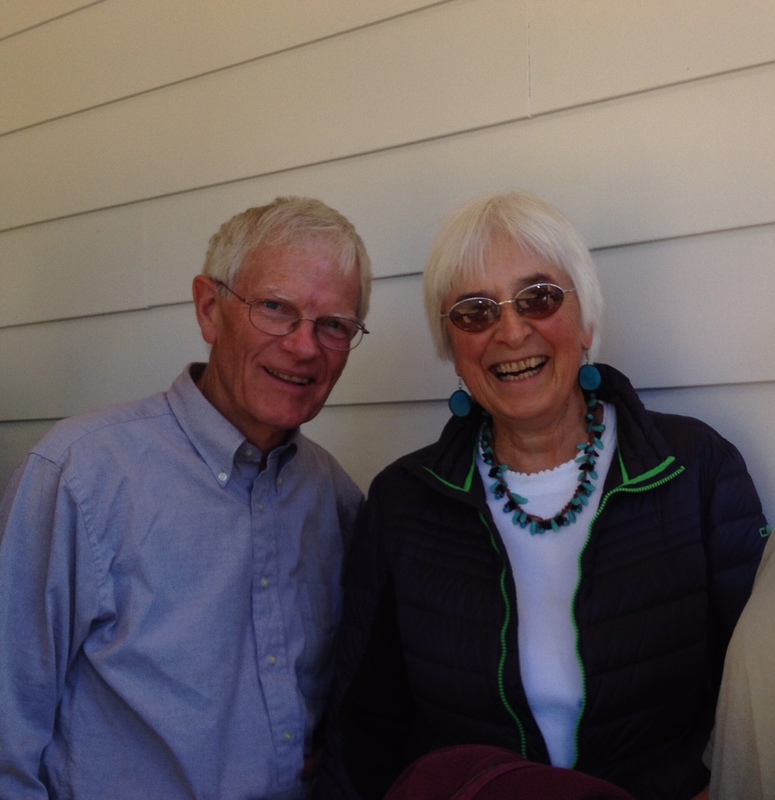 Our members and friends include dedicated senior teachers who have walked the Shambhala Buddhist path for many years, and enthusiastic newcomers who are just discovering our teachings on realizing basic goodness and building enlightened society. 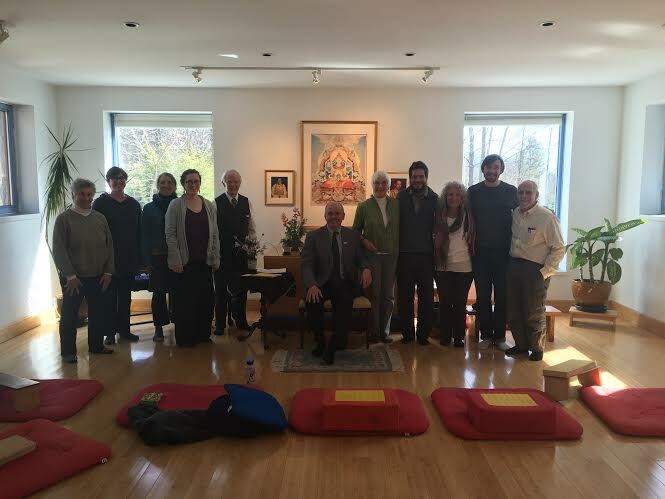 We also collaborate where appropriate with other Shambhala centers in the region (Pioneer Valley, Brattleboro) in offering programs. 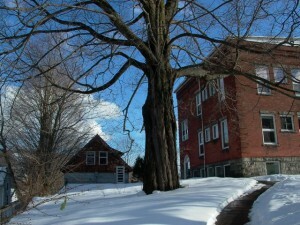 Our Center is housed in its own small stone building that was created just for this purpose. Upstairs is a furnished retreat apartment that may be rented independently for personal meditation retreats or small group retreats. The Center is closely linked to an adjacent apartment building with a shared patio, garden and a shared view of the hills overlooking the Village. The apartment building offers a large common space with a kitchen and library for small group events.We are hoping that over time the apartment building will fill up with practitioners who want to be part of a residential practice community. Our centre is committed to creating a practice, study, and work environment in which all individuals are treated with respect and dignity. We strive to foster a welcoming atmosphere free of prejudice and to develop an inclusive and enlightened society with facilities fully accessible to all persons. 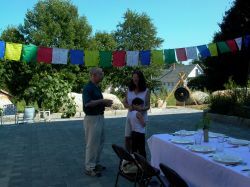 Although some of our programs and events are open only to those who have fulfilled certain prerequisites, everyone is welcome at our centre regardless of religion, spiritual tradition or teachers, path of practice, opinions, class, nationality, culture, ethnicity, race, language, age, gender, sexual orientation, or physical, perceptual or mental abilities. The Shelburne Falls Shambhala Center is run by two dedicated Co-Directors, Gisela and Tony Walker, who have run the center since its inception in 2003.